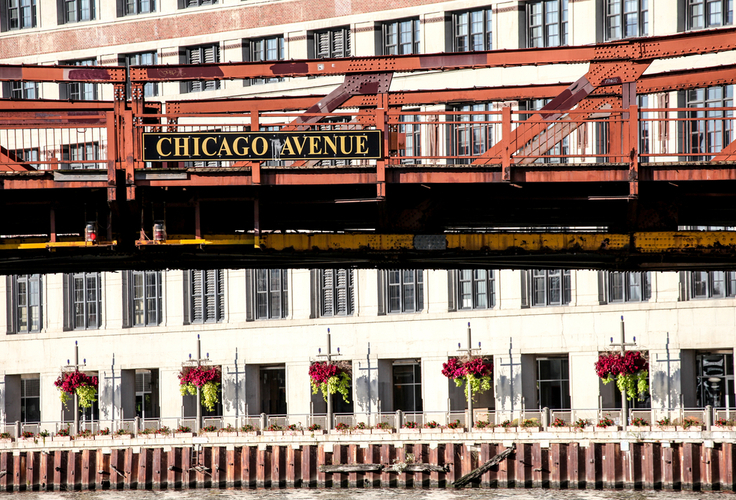 Located in the heart of River North, these apartments have everything you could ask for. The building offers fantastic amenities from a roof top sun deck to an indoor pool you can use year round. Plus there are many restaurants, grocery stores and CTA lines near by! Apartments offer modern kitchens with granite countertops, stainless steel appliances, hardwood lament flooring and spectacular views of Chicago's Loop. You'll love the large closet space, walk-in closets, balconies, and in-unit washer/dryer as available options as well.